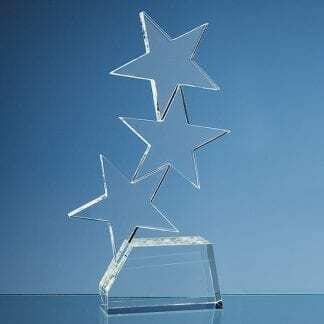 If you are looking for a stunning award that stands out and gets noticed then The Shard Glass Award is the optic glass award that you need. 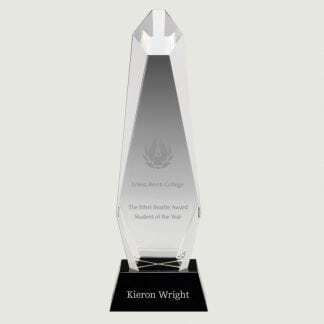 Like its namesake, The Shard Glass Award is a stunning glass award that stands out from its contemporaries with elegance, class and sophistication. 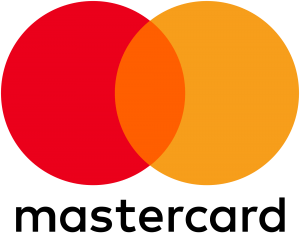 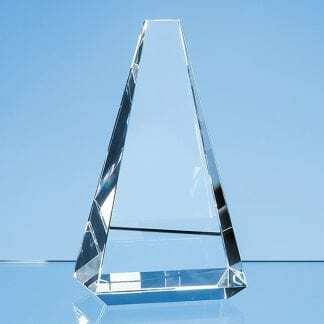 The Shard Glass Award is a tall award but it is weighty too, as soon as The Shard Glass Award is held it just oozes with high quality from the shape, size, weight, look and feel of the crystal glass award. 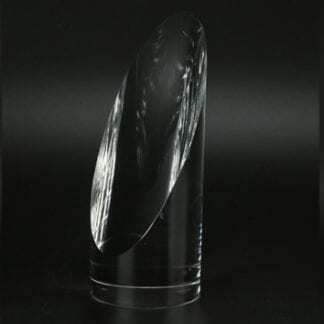 The Shard Glass Award is made from high quality optic glass with a black glass base to create the stunning glass award that will be admired by many. 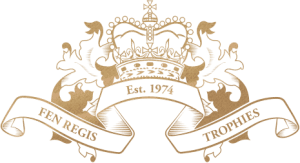 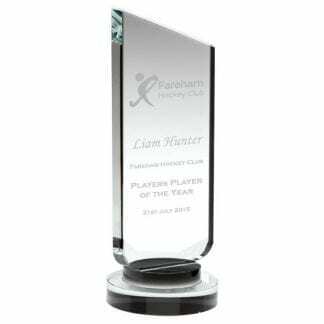 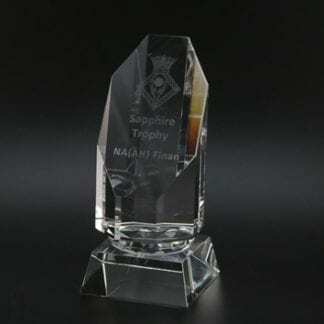 The Shard Glass Award is available in three sizes and each size is supplied in a high quality presentation box which will add to the glitz and glamour of the glass award, especially when it is given at an awards ceremony or similar event.